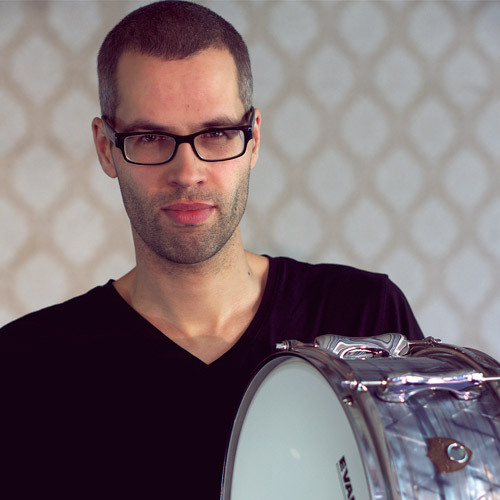 Born in Berlin, Peter discovered his passion for drums and percussion instruments at age 13. Always open to different styles, he played in bands in a wide range of different setups very early on. Whether he was working in hip-hop, reggae, rock, pop, soul, blues, funk or musicals, there was always something to discover that could broaden his horizons. 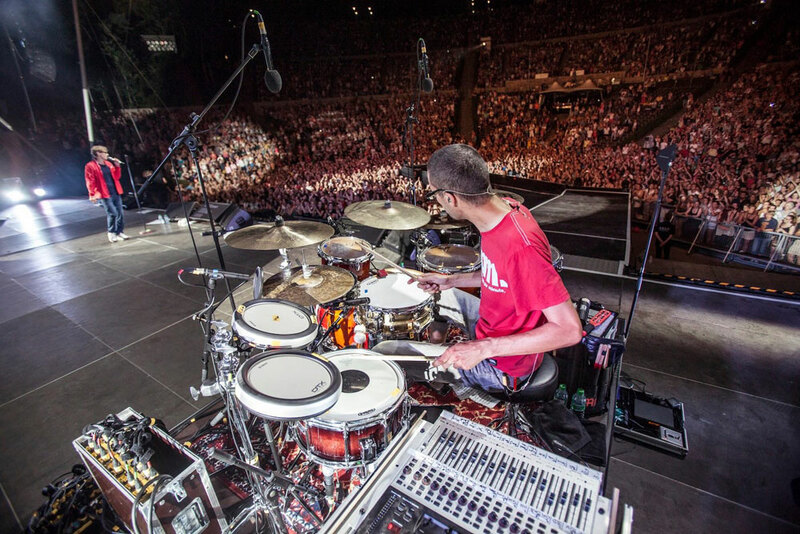 Since 2010 he’s played drums regularly for Tim Bendzko, where he got the chance to be a part of an incredible success story. This started off with support concerts for Joe Cocker and Elton John, before Tim’s own career really took off later on. Peter played in songs on all three of his albums, and worked with him through numerous tours, festivals and television appearances. The biggest concert was in the Waldbühne amphitheater, in front of around 20,000 people. Artists that Peter plays or has played with include Chefket, Okou, Marcel Brell, Elif, Ephraim Juda, Berge, and Mono und Nikitaman. As well as these concerts with bands and solo artists, he’s also been teaching children, teenagers and adults for the last 6 years. Whether it’s instructing percussion groups with people on their voluntary social year, or whether it’s providing private tuition, every situation needs its own unique approach and ideas. This is where our thePlanetDrum teaching method comes into its own, since it’s all about inspiring the students and helping them to have fun playing percussion. Peter’s been with our thePlanetDrum team since 2018.